We are in the business of helping people with their saving and income planning goals. We help clients save money and create safer income streams; businesses to reduce or transfer risk; and families to protect and preserve their financial future. Get a quick personalized insurance quote today and find out how much you could save! 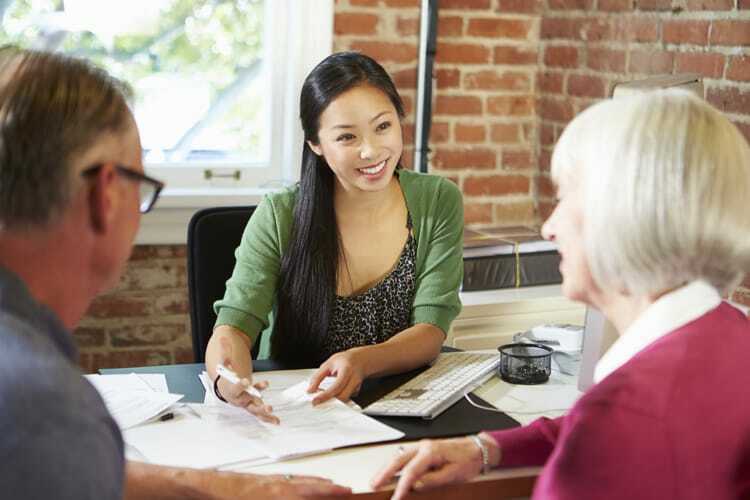 When it comes to insurance products and income planning, we've got you covered. Learn more about our asset protection and income producing strategies & products. Check our Safe Money listing click here. Please select one or all of the following free booklets to download to your computer. Learn about costly retirement pitfalls posed by today's economy and how you can plan to retire with confidence. 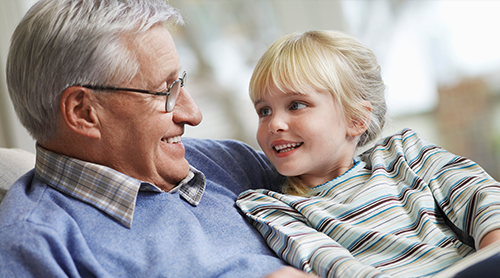 Get complete facts on annuities, in plain English. Learn safe money strategies to maximize spendable income and protect money from market downturns. ​Micheal Holt, senior founding partner of Lifestyle Income Strategies is President of the AFEA Anaheim chapter. The American Financial Education Alliance (AFEA) is one of the fastest growing non-profit financial wellness programs in the country! Our Mission: To inform and empower Americans to take control of their finances by providing comprehensive financial education in communities nationwide. Feel free to visit the chapter and review the free resources and any upcoming financial training classes. Visit our Corporate site (click on the logo) for more information and additional resources on planning your retirement. ​Lifestyle Income Strategies is a member of the prestigious Annuity.com. The organization has a simple mission. Educate people about annuities and help them determine whether an annuity is right for their retirement portfolios. We provide unbiased information on a multitude of topics to give them the information they need to make optimal decisions for their own specific needs. Because we are not an insurance company, we have been able to remain a consumer-focused site, providing timely, objective and quality information since 1996. Lifestyle Income Strategies was founded by Micheal Holt for the purpose of providing retirement planning advice to seniors and their families. The company serves Southern California and has offices in San Diego and Orange County. We specialize in offering financial planning, insurance services, and alternative investments to help retirees protect and preserve their savings as well as produce lifelong income to meet their lifestyle. In today’s financial environment, it is very important to know how to protect your assets and to have that “peace of mind” about your financial future.